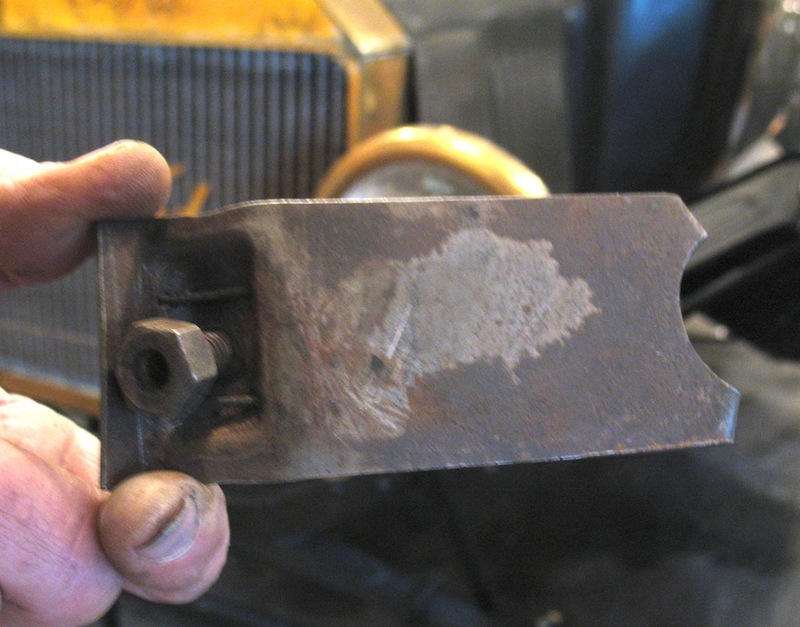 Model T Ford Forum: Where does this go? 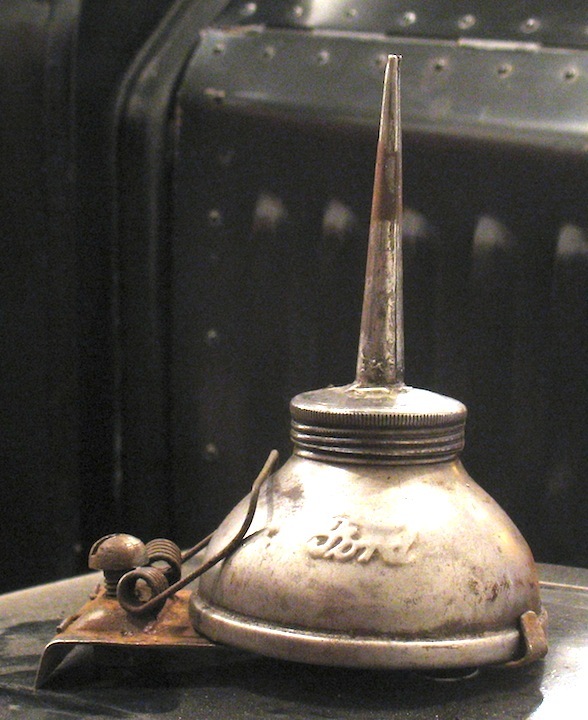 Model T Ford Forum: Forum 2014: Where does this go? Usually these things are screwed to the firewall, but this one was obviously meant to mount somewhere else. Any ideas? Looks like it is there to catch rodents which might be in your car! Oh wait! I've got it! (I think...) Oil can holder? I have a hunch that Jay's gonna' come up with this one. I'm betting he's got one for sure, but does he know where it goes? Well, he's not only probably got one, it's probably still in the box, and maybe the box will supple a "clue'. Jay,..??? It is an oil can holder.I don't know where that one mounts though. Hmmm. The spring seems to be backwards to hold an oil can. Mounting,, It would seem that the indentation would need to line up on something. It seems that something might be missing to complete the unit. I would guess it bolts to the top rail of the frame, it has to mount horizontally. It looks to me that the angle bend between the spring and the can ears is not original. That means this post is off topic, I say we ban Mr. Jelf!!! It should be obvious it is for a 1924 Henway. If it doesn't fit a 25 Henway I saw one on a 26 Piecost. I think the spring is in the correct position it would sit tight along the edge of oil can bowl. Perhaps it bolted to the frame in an open area where you could access the oil can easily. It may be for a Chebby, but a Ford can fits it. Looking more carefully at the bend by the spring I noticed it wasn't straight across. I decided Gus was probably right about that bend not being original so I took it out. I don't buy the frame rail theory, though. The hood shelves would be in the way. 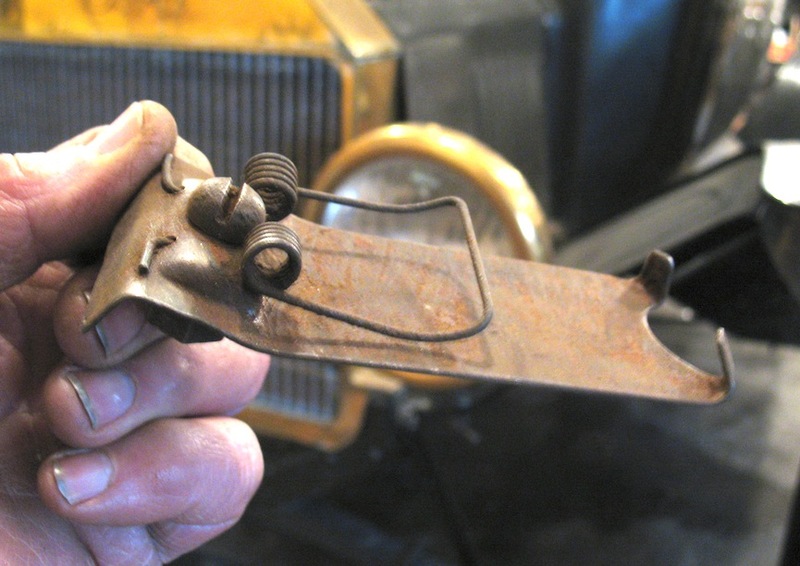 In the end I may just use a mouse trap spring and make a holder that mounts on the firewall. I think this is an aftermarket bracket, for when the hood shelves are rusted off. Do you think it might go on a 1929 Porter? 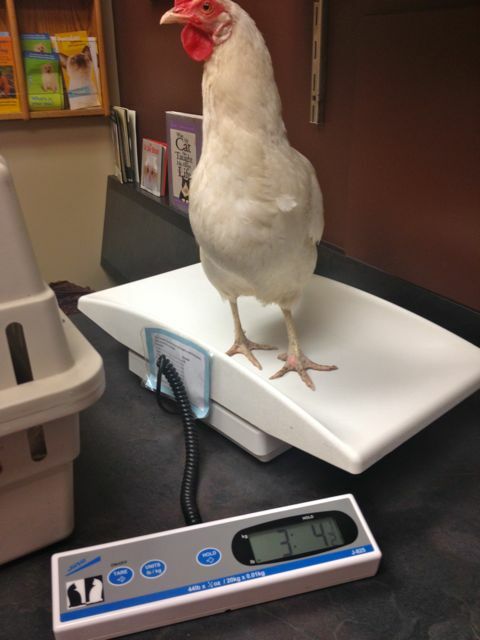 For those who were going to ask "What's a Henway"
3.4 Lbs for this one.